We have some very exciting news to share, Manage my Workwear, our online ordering solution, has been re-branded Optimise! Manage my Workwear has undergone a significant transformation. Launched in 2012 the original concept was heavily focused on Workwear, (hence the name), fast forward to 2018 and the service delivers so much more. We needed to streamline the services Manage my Workwear offers under one cohesive identity, so decided a re-brand was necessary. 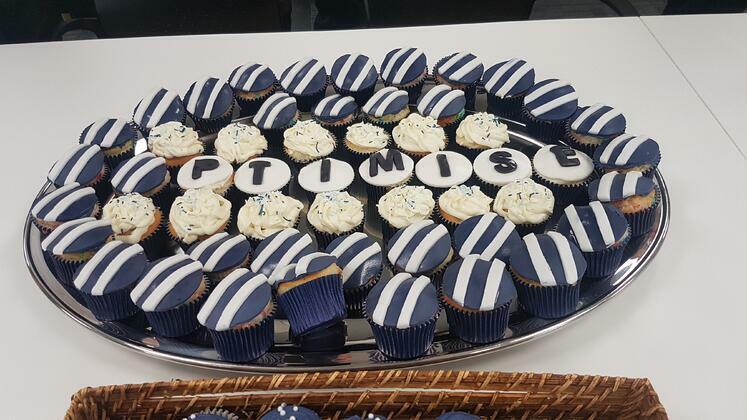 After much research and deliberation we came across 'Optimise'. Optimise definition: 'To make as effective, perfect, or useful as possible'. We feel Optimise states the value of the service and fits in with our Organisa & Onyx brands. We're very happy with the re-brand and confident that you will be too. 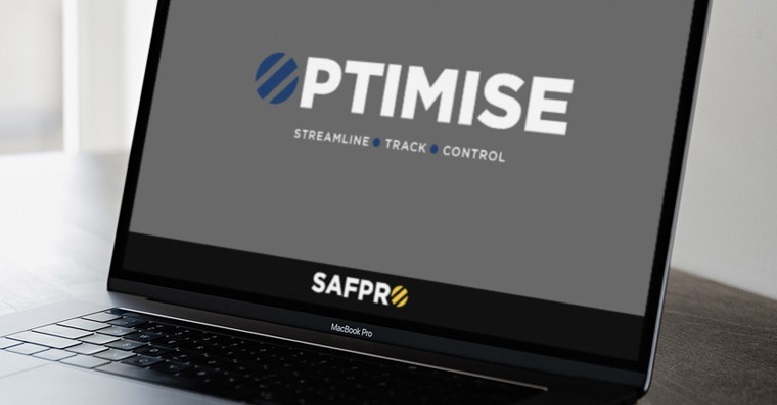 The three strands in the Optimise logo represent 'Streamline, Track & Control'. Optimise is our powerful online management solution, fully integrated into our order processing system. It is a fast, efficient and simple method of ordering and managing Workwear, PPE and Access Equipment requirements. 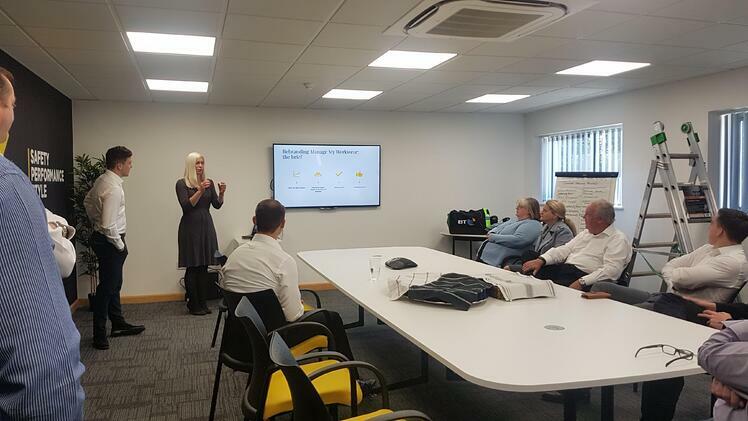 It is designed for companies that have a large number of wearers and locations and allows for selection from a predetermined range of approved products. Along with the Optimise rebrand, we'll be launching a new website within the next 2-3 months to better reflect our solutions, and to showcase the full range of products and services we offer. Stay tuned for more updates!